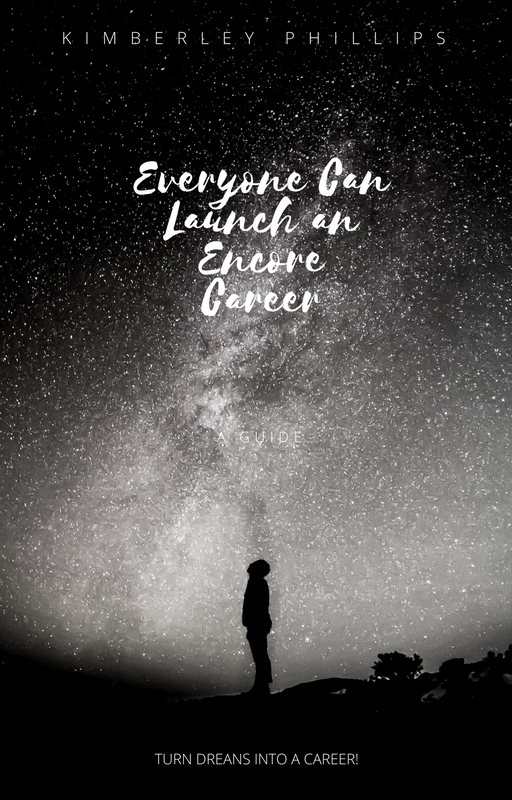 Interested in learning how to launch you next successful career? Everyone can launch an encore career and I want to help you make the leap from dreaming about one to having one. The following guide will help you: how to transition from a successful career into one that turns your skills, dreams, and goals into a new and satisfying encore career. Subscribe and get your guide, now.